The ‘V1250 Conquest’ is unashamedly about more room and comfort. 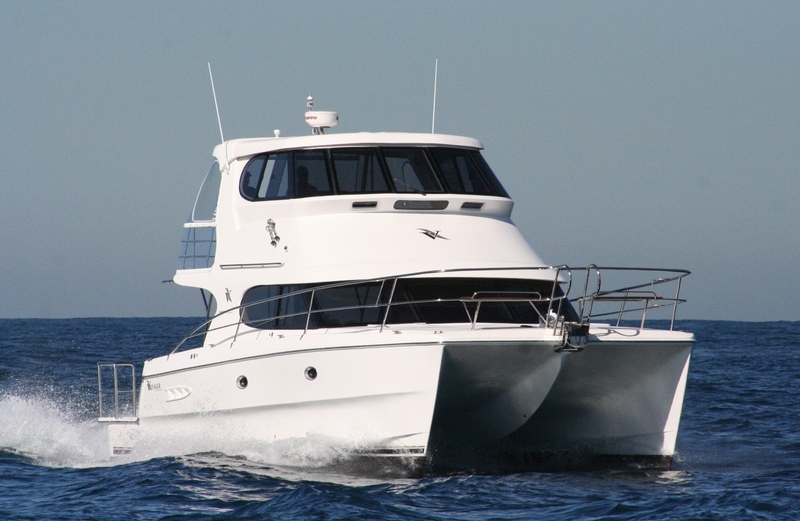 With wide access, 2.1mt headroom, 3 large cabins and a choice of 1or 2 bathrooms, this vessel accommodates 6 or more people with an abundance of living space for extended cruising in style and comfort. 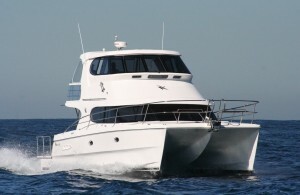 The large well protected cockpit and aft platform is ideal for relaxing or entertaining, while the option of an enclosed flybridge, with moulded stairs and 10 person lounge, further confirms the V1250 Conquest is ‘Oceans Apart’ from other vessels in this size range.